Restore funding for our classrooms. After passing some of the most aggressive tax cuts in the nation, Kansas lawmakers are watching the state’s top court for a ruling that could force education spending to skyrocket. The Kansas Supreme Court will determine whether the state must comply with a lower-court ruling requiring the GOP-led legislature and Republican Gov. Sam Brownback to increase annual funding for K-12 education by an estimated $450 million, or 14% above the previous year’s level. The timing of the ruling is unclear, but it could come to dominate the state legislative session that opens Monday. This entry was posted in Schools for Fair Funding. The direction of Kansas school funding hinges on a single word. What is “suitable” state support for local schools? Its ruling, which could come any day, will focus on whether the Kansas Legislature reneged on a promise made eight years ago to pump up aid to public classrooms and live up to the Kansas Constitution. The rest of the country is watching to see how the Kansas Supreme Court will rule on a case involving the state’s Legislature’s allocations for public schools. Kansas is one of dozens of states where lawsuits are challenging the amount of funding public schools receive. And as a New York Times Op-Ed piece this week points out, what happens with the Kansas Supreme Court could have national implications. 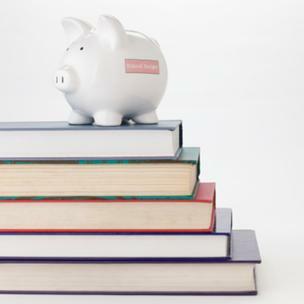 The concern is that if the Kansas Supreme Court rules that the state has adequately funded public schools there could be a ripple effect, and school funding may be reduced in other states. The New York Times piece says that 11 states, Kansas, New York, Florida, Texas and California among them, have pending litigation involving school funding. This entry was posted in Schools for Fair Funding and tagged Kansas legislature, Kansas School Finance, School Funding. What’s the Matter With Kansas’ Schools? New York Times Opinion – KANSAS, like every state, explicitly guarantees a free public education in its Constitution, affirming America’s founding belief that only an educated citizenry can preserve democracy and safeguard individual liberty and freedom. And yet in recent years Kansas has become the epicenter of a new battle over the states’ obligation to adequately fund public education. 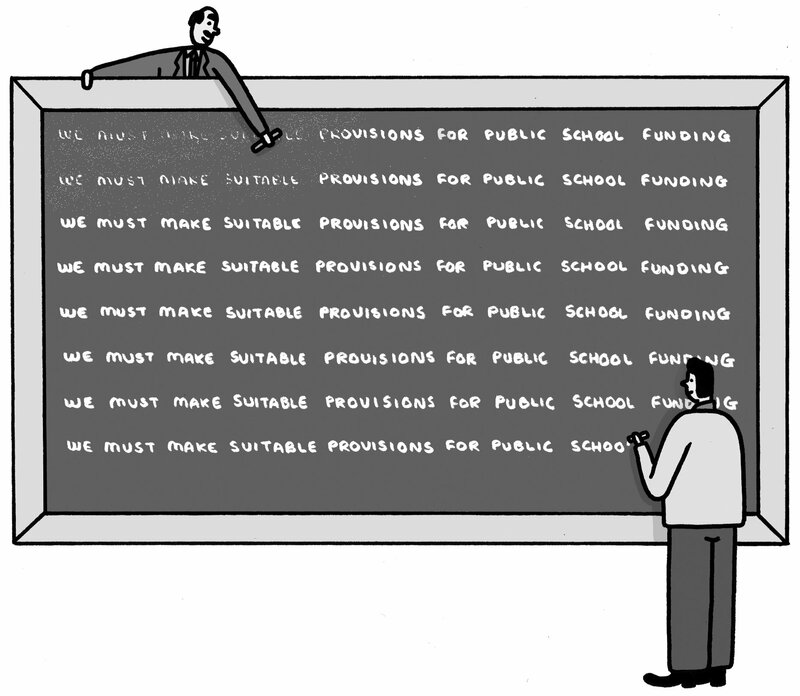 Even though the state Constitution requires that it make “suitable provision” for financing public education, Gov. Sam Brownback and the Republican-led Legislature have made draconian cuts in school spending, leading to a lawsuit that now sits before the state Supreme Court. This entry was posted in Schools for Fair Funding and tagged Kansas school funding education. Additional funding for all day kindergarten is a step in the right direction. But it does not resolve the dramatic shortfall in funding for all of the other classrooms. Restore funding for our public school children. Schools for Fair Funding is a coalition of more than 50 school districts representing one-third of Kansas public school children. We want policy makers to restore funding for our public school classrooms. Save our communities and neighborhood public schools. SB44 – Keep it Simple – Just Fix it. Follow "Schools for Fair Funding"